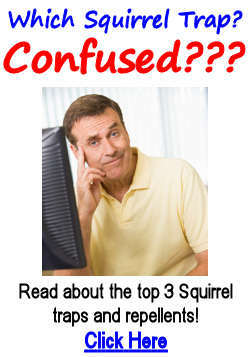 What Is the Best Squirrel Bait? Finding a bait that squirrels like is relatively easy because they like most things. However, for best results choose the bait to suit the type of squirrel and the time of the year. There are over 170 different types of squirrels. We describe the most popular ones you will find in the majority of English speaking countries, from red or fox squirrels to the thirteen lined squirrel. Learn about their history and the difficulties they will face in the future.